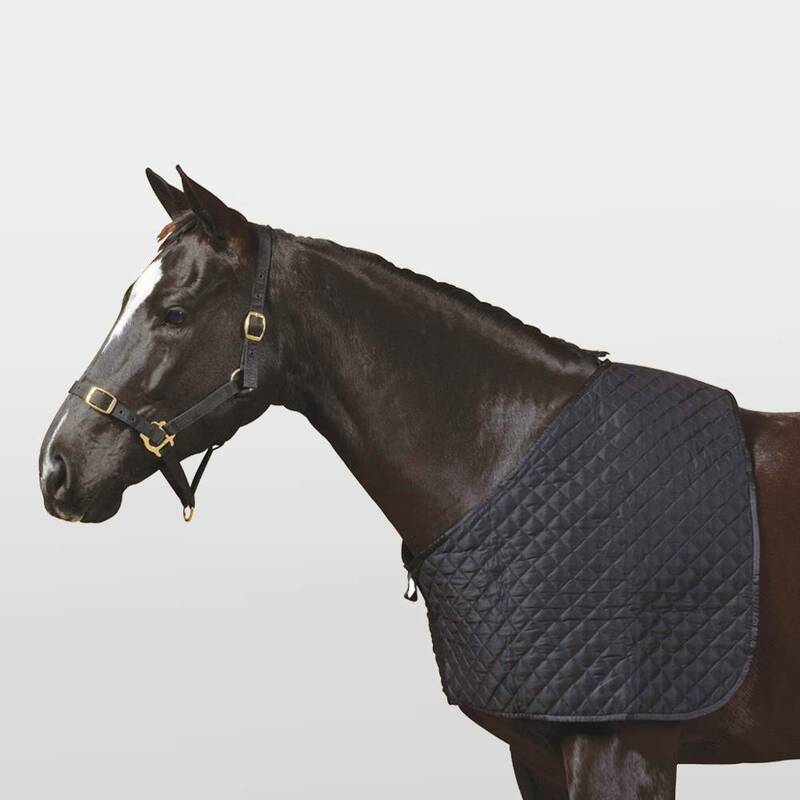 The Deluxe Shoulder Guard from Roma is quilted and ensures your horse has ultimate comfort. 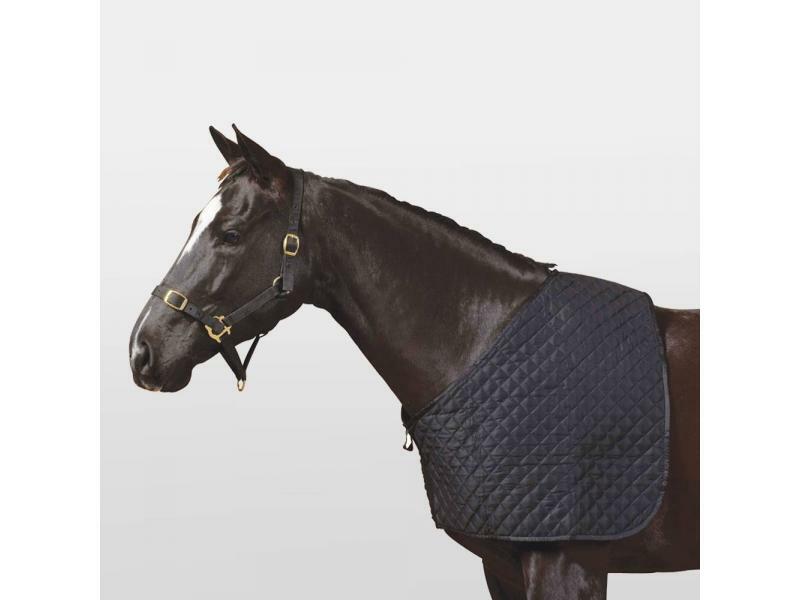 the guard also protects your horse from the discomfort of rugs rubbing. This fantastic rug is also available in various sizes. There are currently no questions for Roma Deluxe Shoulder Guard - be the first to ask one!